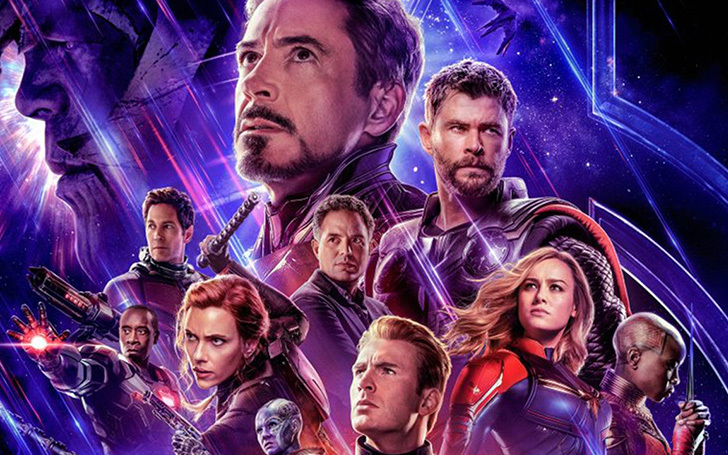 The recent playthings from the Avengers: Endgame confirms a much-supported theory of the movie. Seems like the original members of the Avengers are going to contest the infamous Dwarven globe that supported the decimation act in the Avengers: Infinity War—or so predicted by the latest toy leaks from Hasbro, an official merchandising partner of the Avengers: Endgame. The 2018 directorial, Infinity War, from the Russo Brothers, left the biggest cliff hanger in the history of cinema. With the Mad Titan now waiting out his retirement, it sounds like Tony Stark (Robert Downey Jr.) and his team are planning to craft their own golden glove. The postulation comes from Twitter account @LegoCustomsnow which shows a roughly crafted Infinity Gauntlet that looks a way off the beat replica of Thanos’ polished version. But the most important peculiarity of it goes to the color scheme that looks very much an Iron Man-esque. Endgame trailers have shown Tony Stark doing some kind of forging chores alongside Nebula (Karen Gillan). Previous theories predicted that it was Iron Man building a way to get back from space, but now it looks like the scene could more of a construction activity happening in Tony’s workshop. Considering his adeptness with mechanical ingenuity, all fingers would point towards Tony Stark as the only candidate for wielding the new gauntlet. The figurine is even colored red, silver, and gold, which matches very much with the aesthetics of Iron Man's armor. The hypothesis also fits with a rumored synopsis that Earth’s Mightiest Heroes will journey back through the MCU’s timeline and try to grab the six Infinity Stones before Thanos. The theory wouldn’t have gotten this much propaganda if it wasn’t for the previously leaked dialogue of the Endgame which goes as; Thanos saying, “I had all the power in my grasp” alongside “How are you doing this? You do not have the will to wield the power of the Infinity Stones” to a mystery challenger of his. In addition, the fact that the mighty mitten is showcased of being right-handed instead of the Mad Titan's left-handed version gives quite a faith to the aforementioned hunch. Downey's place in the MCU and his role since 2008’s Iron Man has been of pinnacle importance in the Avengers franchise, so, it’s not surprising of him being the one who is going to put the final blow on purple douchebag. On the same note, there’s also an equal possibility that it all could be just a misdirection assuming that toy leaks aren’t always the real deal; last year, Infinity War goodies seemed to confirm Hulk would be inside the Hulkbuster armor, but instead, it was just the good old Bruce Banner. Though all of it remains to be seen on the very release date of Endgame, the 26th of April.